If you have not already registered an online account with OTIS, you will need to create a new account before continuing. Having an account will allow you to register for events, create and manage a fundraising or tribute page, and keep track of payments and orders you make throughout the site. 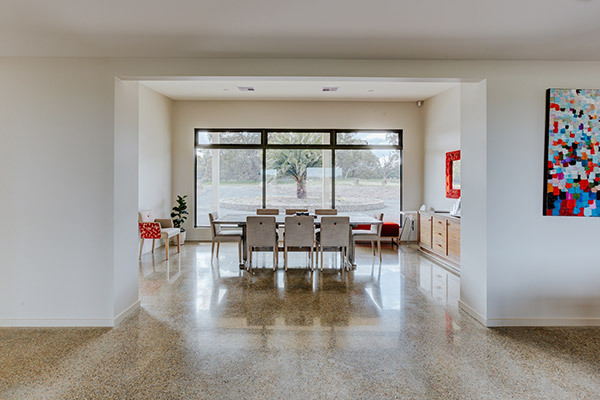 242 Racecourse Rd, Redesdale, VIC A stunning purpose built family retreat, set on rural farmland, built in memory of Kerri Gray. 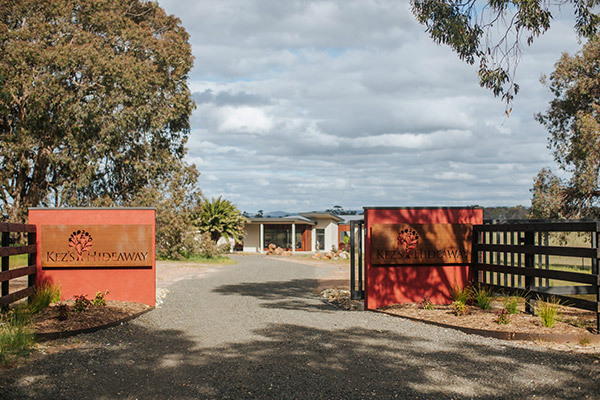 Kez’s Hideaway is a stunning purpose built family retreat, set on rural farmland, close to the small township of Redesdale in Central Victoria. 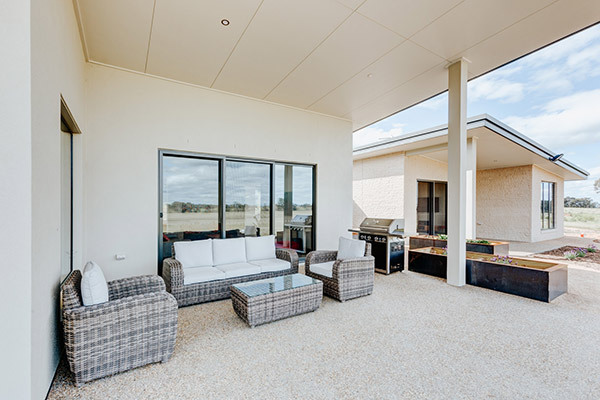 This special retreat is owned by OTIS and has been built in memory of Kerri Gray (who was known as Kez) in partnership with Kerri’s husband and local builder, Paul Gray. Kez’s Hideaway sleeps up to eight guests and is best suited for families or larger groups. 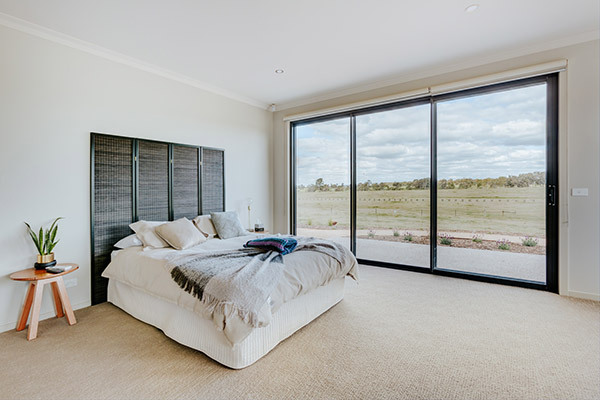 It has four large bedrooms, consisting of two queen rooms and two bedrooms with two single beds each. Due to high demand, we are unlikely to be able to accommodate requests for specific dates. 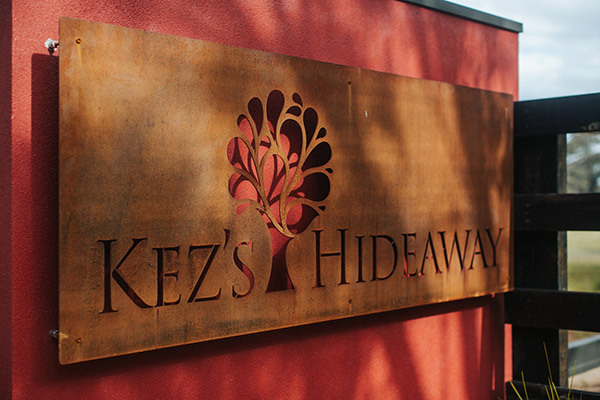 Kez’s Hideaway is available for four night stays from Monday to Friday or three night stays from Friday to Monday. 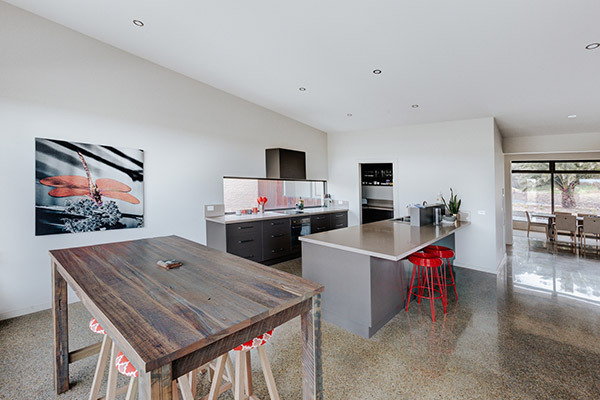 Bookings can be made throughout the year including school holidays and public holidays (subject to availability). 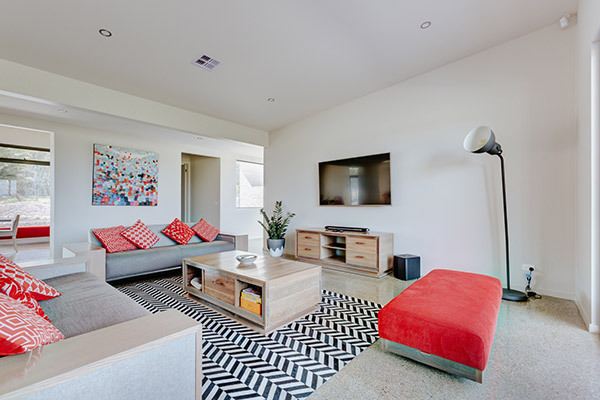 There is ducted heating and air conditioning throughout the retreat. Pets are not permitted and the property is strictly smoke-free. 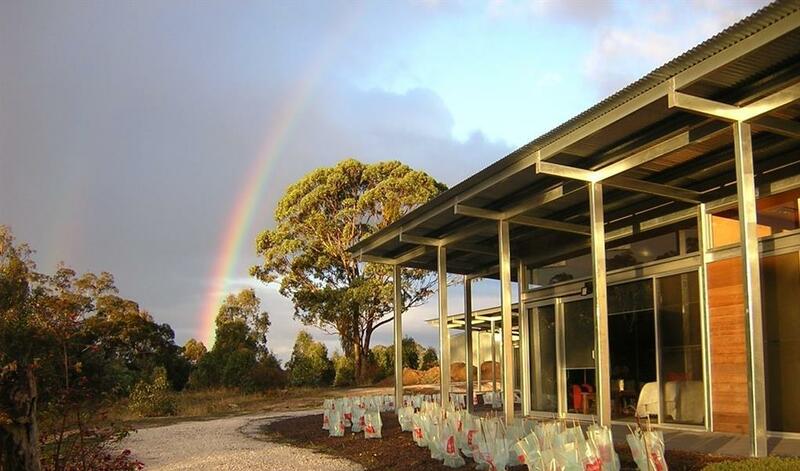 The retreat is surrounded by native trees that play host to a variety of bird life and families of kangaroos. There is also a herb and vegetable garden for guests to use, a children’s playground, fire pit and BBQ. Guests are required to bring their own food and personal items. All linen including bedding and towels are provided for your use. 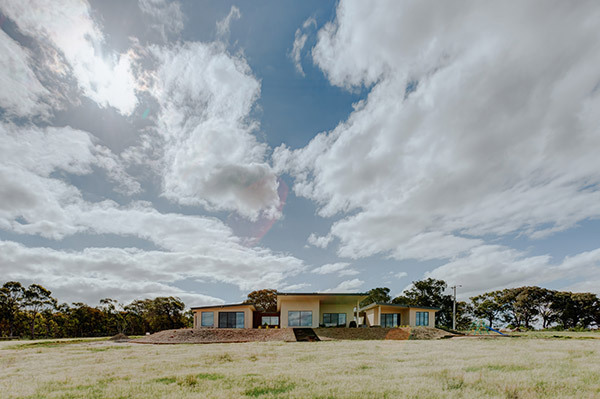 Kez's Hideaway sits just outside Redesdale, a small town in Central Victoria, 120km (90min drive) northwest of Melbourne. I had hoped Kez’s would be a lovely house but we were absolutely gobsmacked at what we can only describe as a grand design. 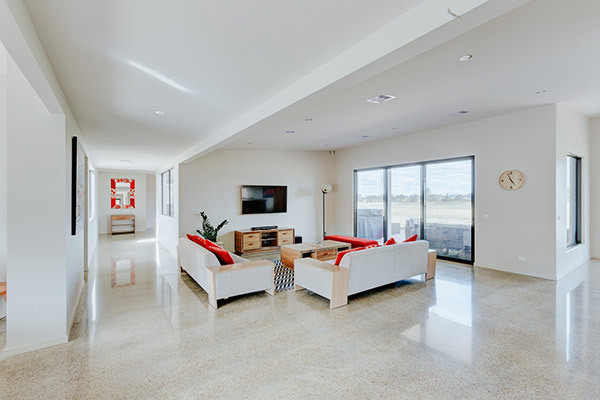 The house was truly amazing and the facilities exceptional. I felt like I was staying in a resort. It made me feel so much loved and cared and gave everyone in my family a chance to relax and rewind. It was a beautiful place, nicely done and full of peace that I was looking for. 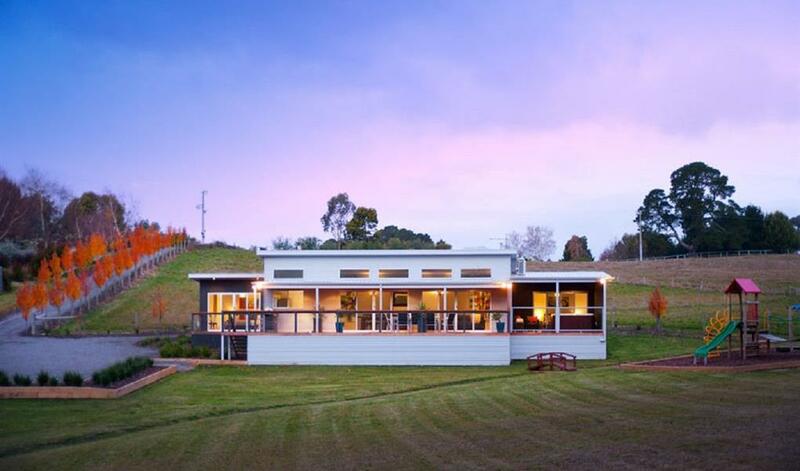 To book a stay at an OTIS retreat contact our bookings team. Anyone who has faced the challenges of dealing with breast cancer is eligible to stay at an OTIS property, along with their partner, family or friends.